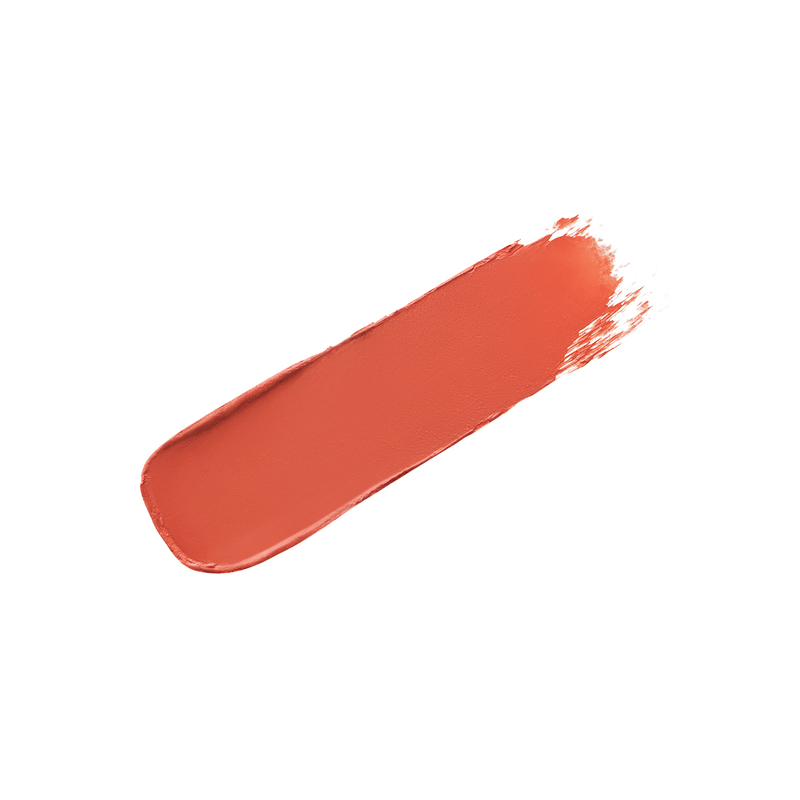 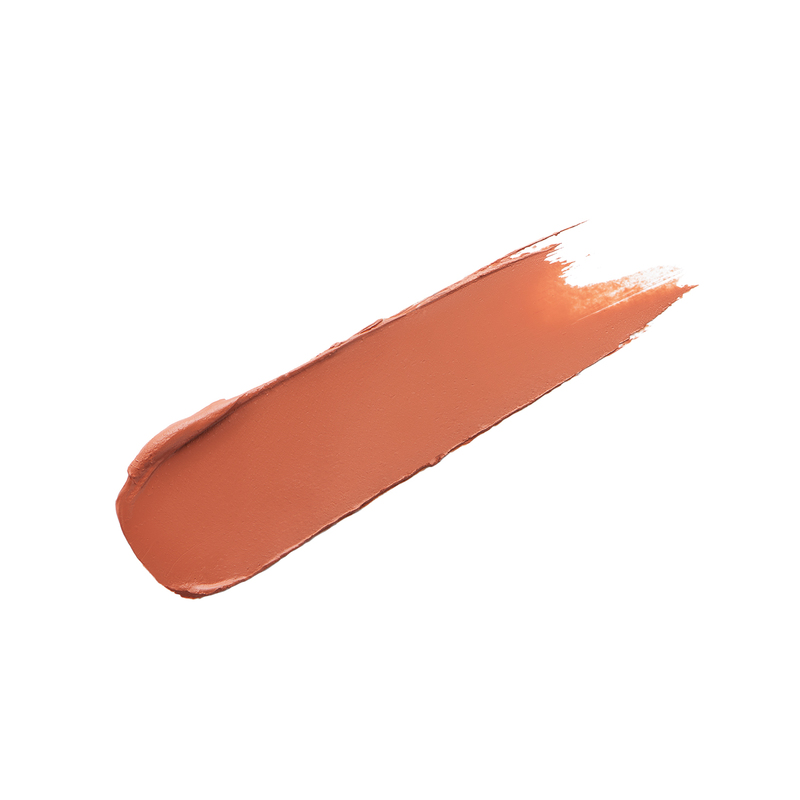 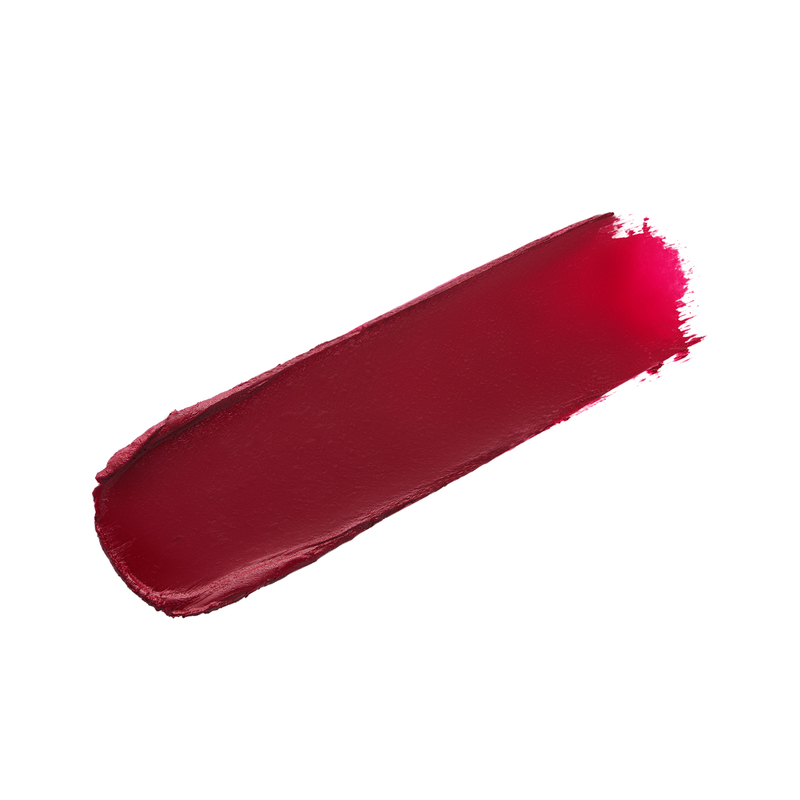 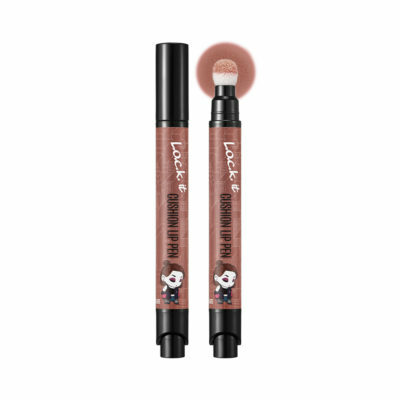 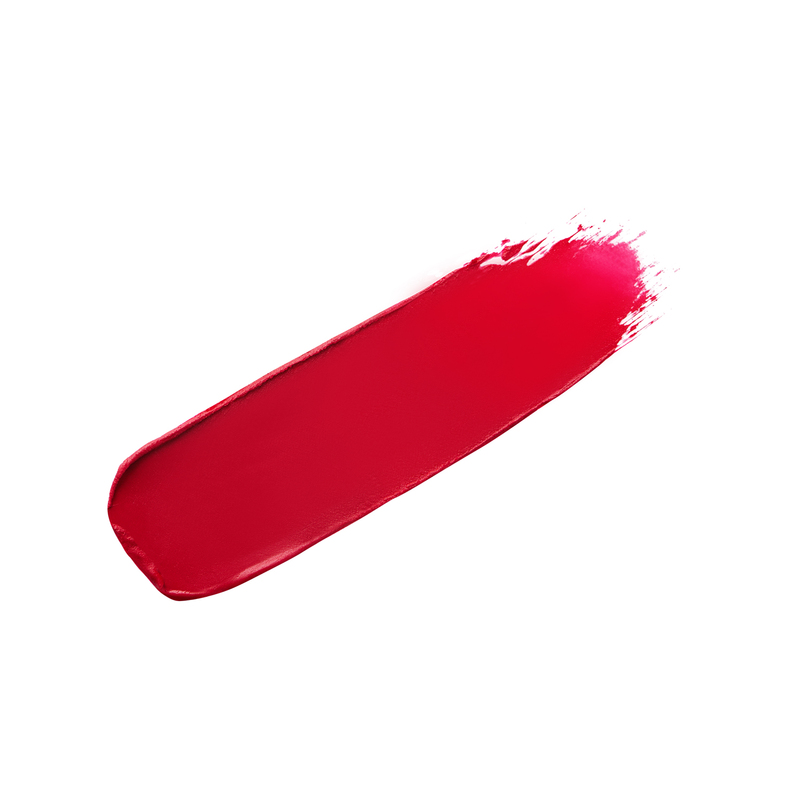 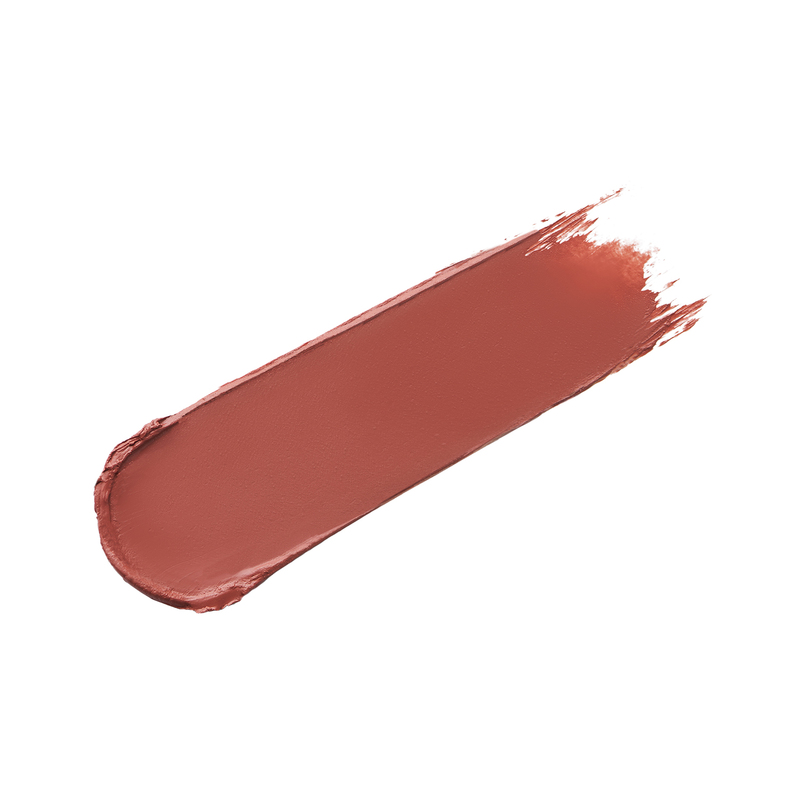 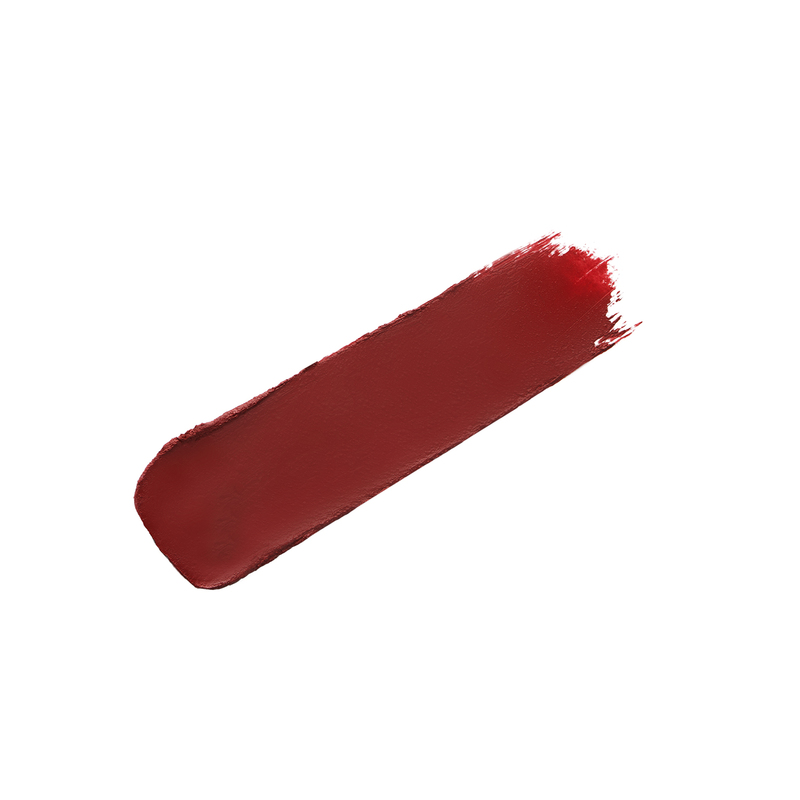 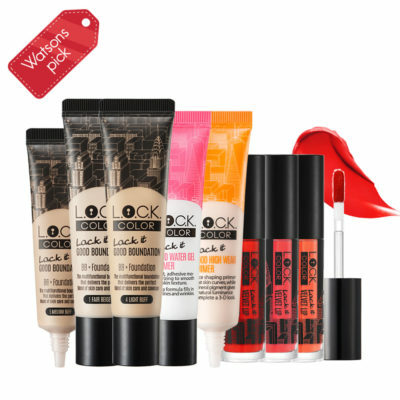 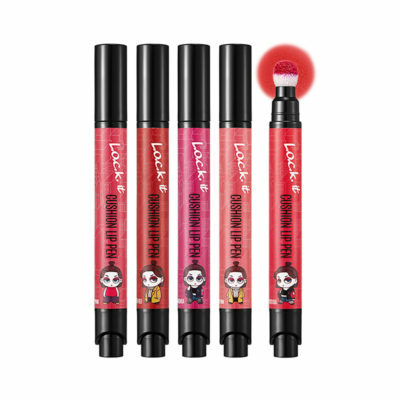 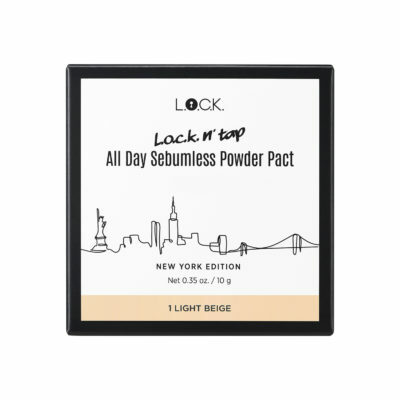 • Color sticks fast to lips and saturates with a single coat! 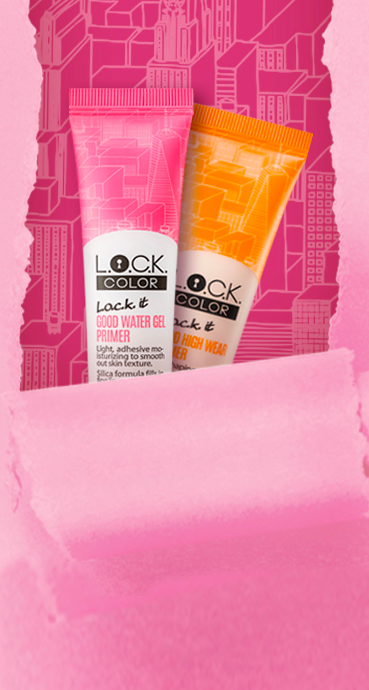 leaving a bright color and high-adherence. 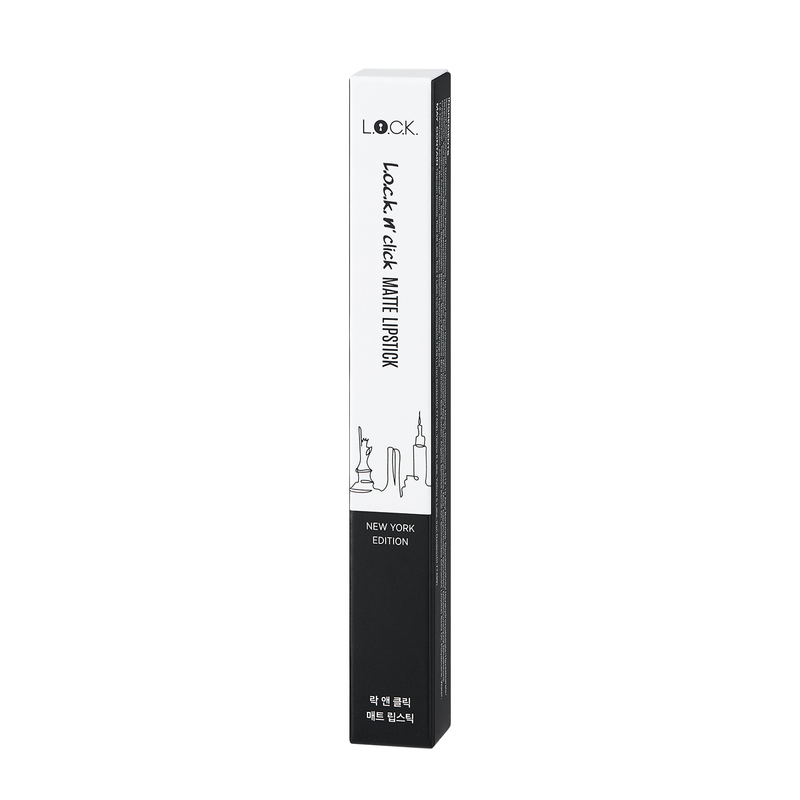 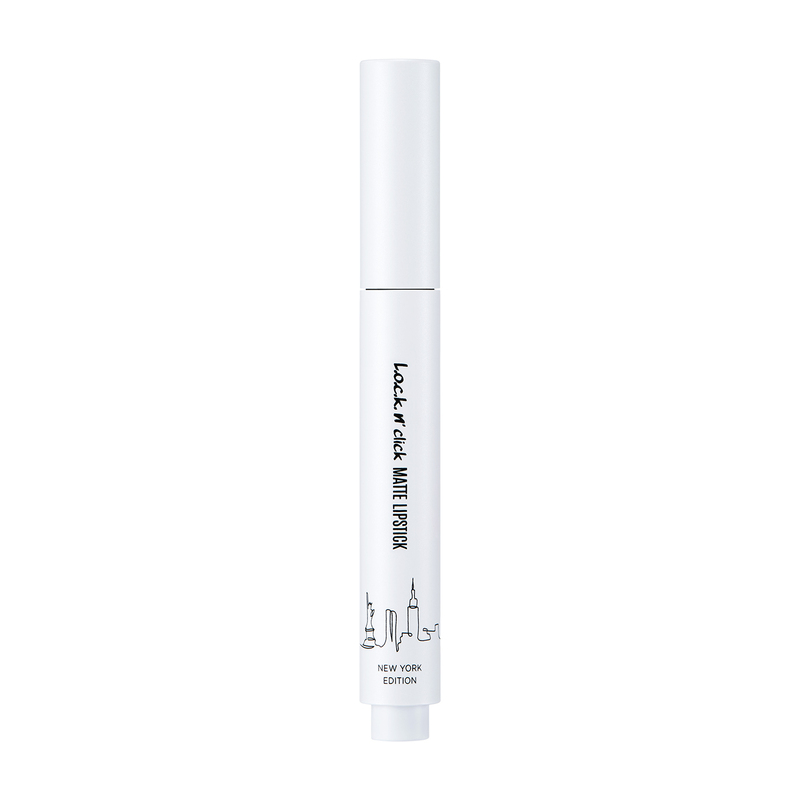 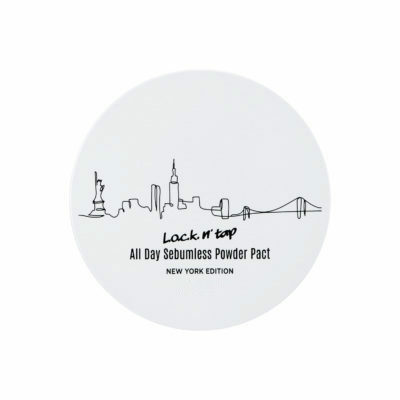 • Elastomer Gel, an ingredient of a primer fills up lip wrinkles to create soft pouty lips. 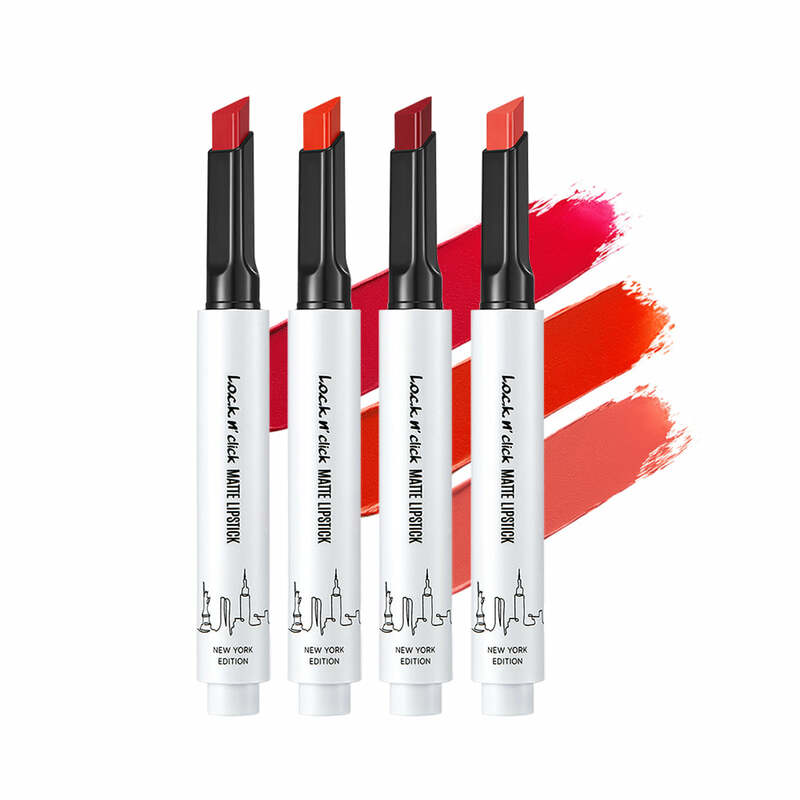 • Triangle shaped lipstick enable to draw lips freely and delicately. 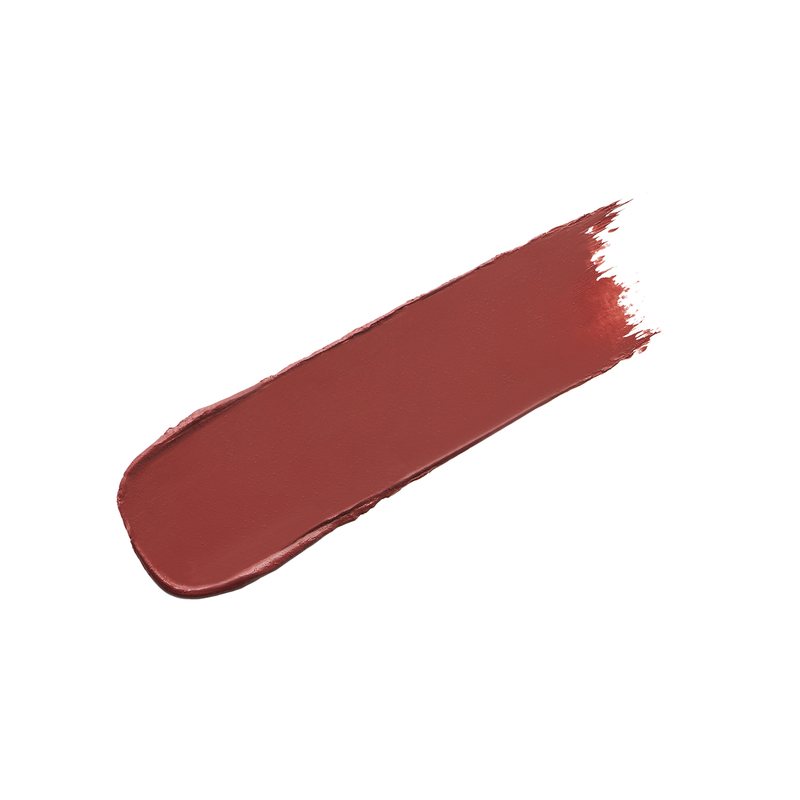 • Not Dry, Just Matte! 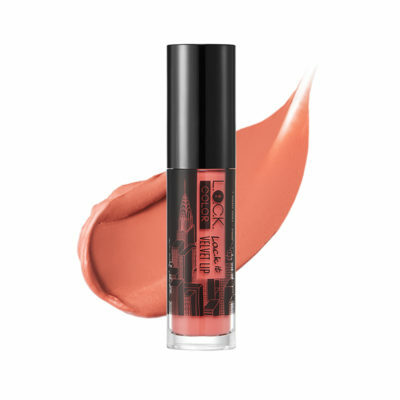 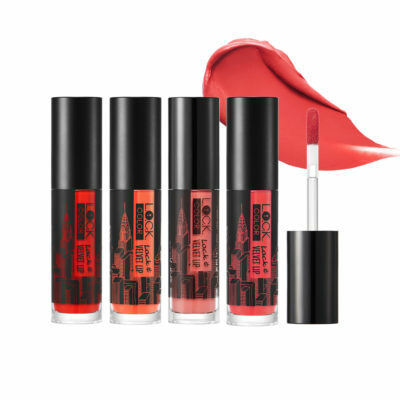 Triple oil complex and vitamin E offers healthy and moisturizing lips.